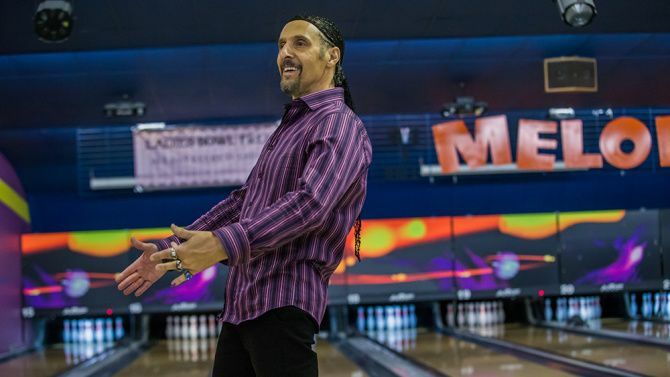 The New York actor is in constant demand, wrote and directed a "Going Places" remake that reprises his character in "The Big Lebowski," and is up for his second Emmy. Welcome to Career Watch, a vocational checkup of top actors and directors, and those who hope to get there. 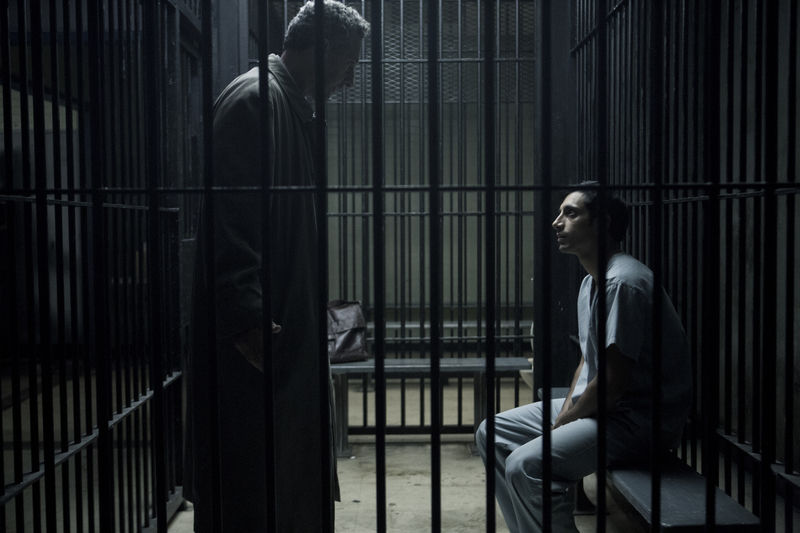 In this edition we take on Italian-American actor-director John Turturro, who stars in Richard Price and Steve Zaillian’s widely hailed limited series “The Night Of” (HBO). Career Peaks: After winning a scholarship to the Yale Drama School and performing Ibsen, Ionesco, and John Patrick Shanley off-Broadway, Turturro got stuck playing violent killers in films like “Five Corners” (1988) and Michael Cimino’s “The Sicilian,” but somehow tuned into their humanity just the same. 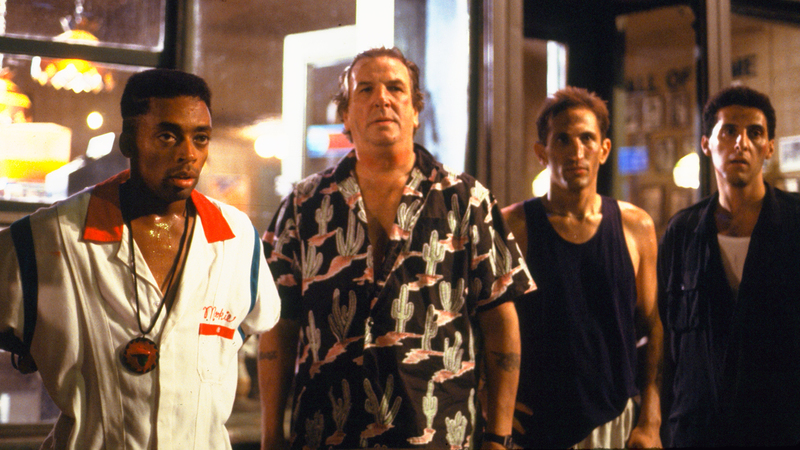 Playing Danny Aiello’s bigot son Pino in Spike Lee’s “Do The Right Thing” and fearful bully Bernie Bernbaum in the Coen brothers’ “Miller’s Crossing” pushed him into a wider range of possibilities and challenges. “It’s amazing how he allows himself to be humiliated in front of the camera,” the Coens have said. He’s made four films with them, and nine with Lee, more than any other actor. Biggest Problem: When Turturro directs, nobody shows. Some of his movies are smart films aimed at a discerning audience, such as “Mac,” his love letter to his construction worker father, and operatic Cannes entry “Illuminata.” Others, like “Romance and Cigarettes,” just didn’t get enough distribution support. Latest Contender: He’s nominated for a Golden Globe and an Emmy for his role as the sad-sack, psoriasis-afflicted, bottom-feeder defense lawyer John Stone in “The Night Of,” who takes on clean-cut Muslim college student Nazir ‘Naz’ Khan (Riz Ahmed). He insists that he did not kill a young woman in her apartment, even though he picked her up in his father’s cab and is caught red-handed with the knife that stabbed her. Stone is dogged, empathetic, and trying to rise to the occasion for once, even while the case seems stacked against his client. Showrunners Richard Price and Steve Zaillian shot the eight-part HBO mini-series like a long movie, after making the pilot two years ago. They reshot and added some scenes for the final version of the pilot that was supposed to introduce James Galdofini as Stone, but he died before HBO picked up the series. And Turturro helped Ahmed, who as a young actor wanted to be more expressive than the directors needed him to be. “It pays off later on,” Turturro said. Current Gossip: Married to Katherine Borowitz since 1985, the Queens native makes his home in Brooklyn. Turturro is a family man, with two kids. He’s scoring the movie, financed by Sidney Kimmel Entertainment, ahead of fall festival play. Career Advice: Keep it coming. And don’t give up on directing.